We are very excited to present our very first mixtape: El Veranéo!! 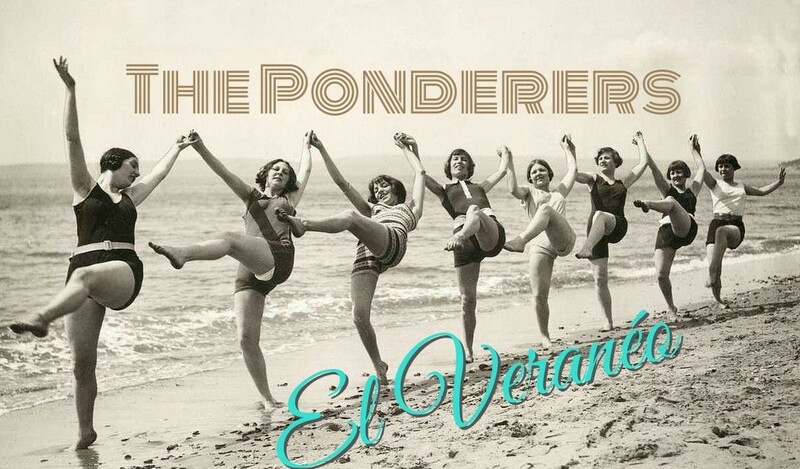 ​El Veranéo is The Ponderers’ eclectic musical version of summer in Chicago. Indulge your body, mind and soul in the exclusively selected beats which showcase rhythms and sounds from Latin America and beyond. Each 30 minute mix-tape offers a diverse array of music hand-picked by Stephanie and Sandra, The Ponderers.